A: Katherine, thank you for your question. Fine hair is my expertise. I have fine, curly hair. The first thing is, your highlights are not being protected while your hair is being lifted. So your fine, blonde hair has breakage. You must use oil to protect it while it is lifting, otherwise this problem will never end. Fine hair is very sensitive, and you really have to protect it—especially when you are blonde. 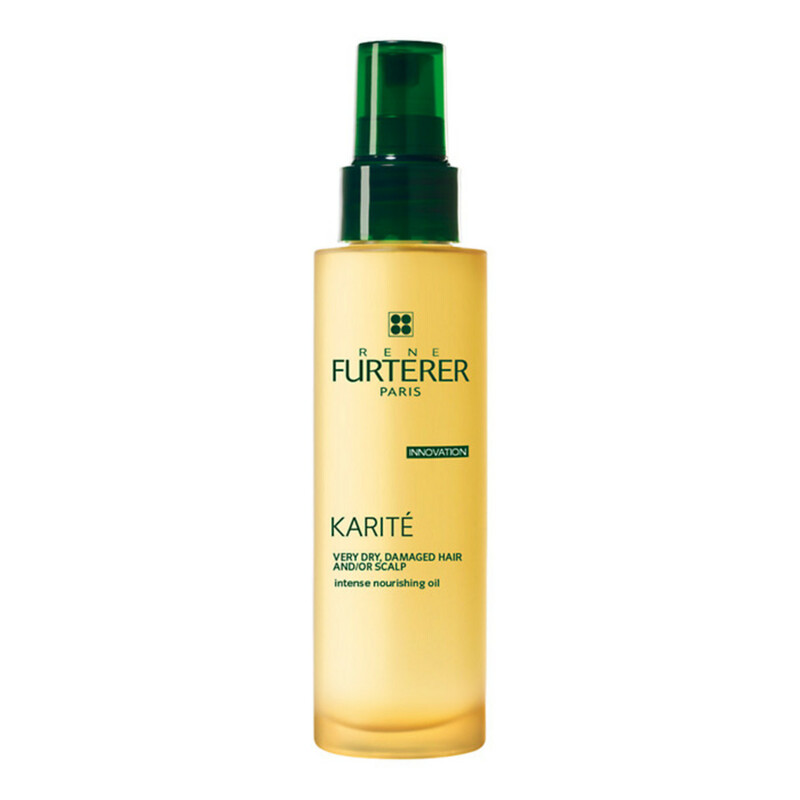 René Furterer Karite Intense Nourishing Oil. The second thing: frizz means lack of moisture. You have to use something water-based at the roots. Nothing with oil! The oil will block your fine hair and no moisture will penetrate; it will just linger on top. 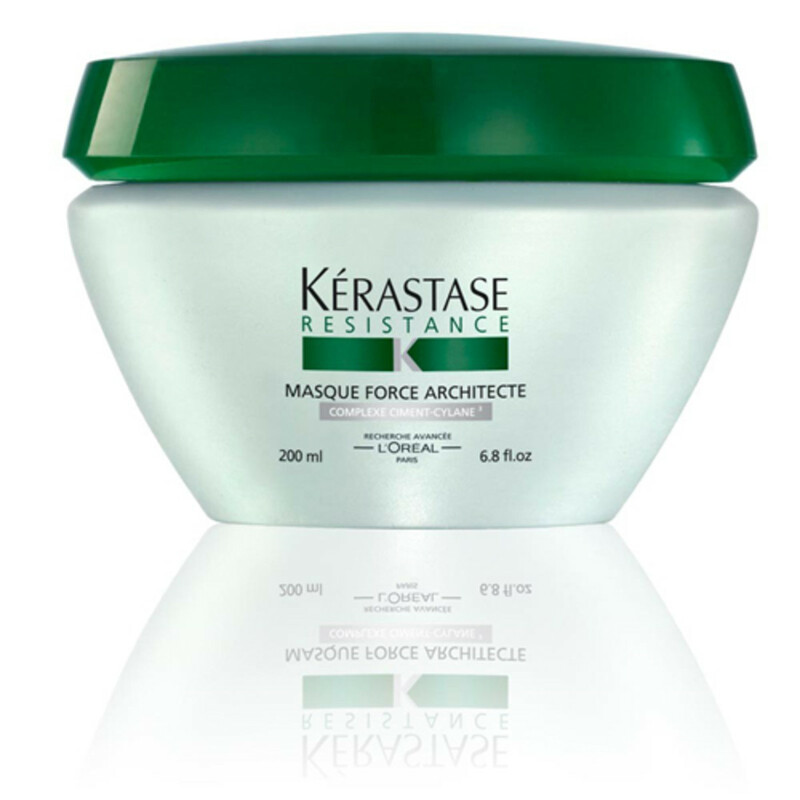 I prefer the Kérastase Masque Force Architecte. You can get it at your hairdresser&apos;s or you could come to my salon. This product is designed for fine hair, and it works on rebuilding the fibres that the highlights or the elements took away. By using this, your hair will have a lot more bounce, and will rejuvenate itself—without being heavy or oily. It goes straight to the problem. I&apos;d like you to use this product every 10 days. 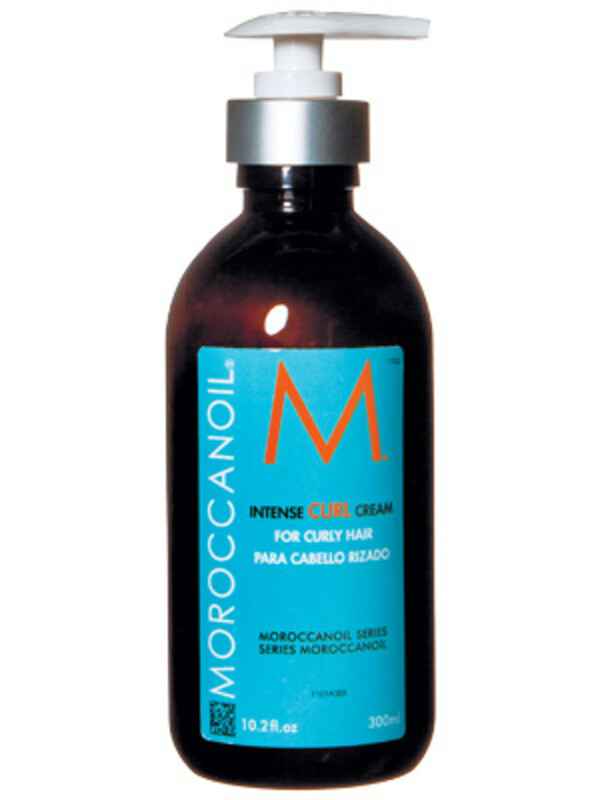 Now, when itcomes to styling, I&apos;d like you to use the Moroccanoil Intense Curl Cream only. I like it on both my clients&apos; hair and my own fine hair. Scrunch until 80 percent dry, and let it be. After that, touch gently, so you avoid the frizz. Please try to wash your hair only once or twice a week. You could rinse your hair after working out, and condition, but do not shampoo after every time you sweat. Follow this advice, and it will decrease your poufing problem, because you need your natural oil. Please follow this advice for at least three months, and then let me know how it&apos;s going.